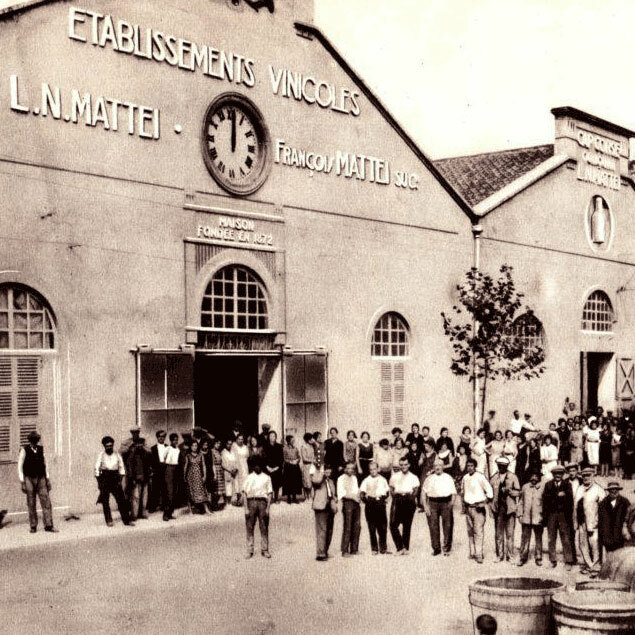 Haus Alpenz — L. N. Mattei & Cie.
L. N. Mattei & Cie. 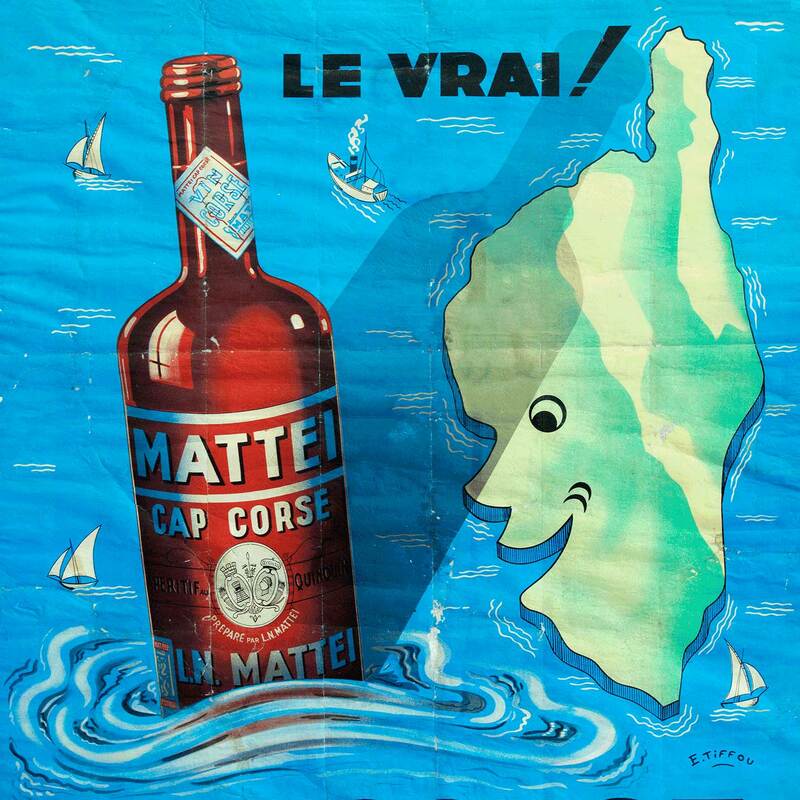 In 1872, a merchant named Louis-Napoléon Mattei named his aperitif wine after his native Cap Corse, a peninsula of Corsica that juts northward into the Mediterranean. 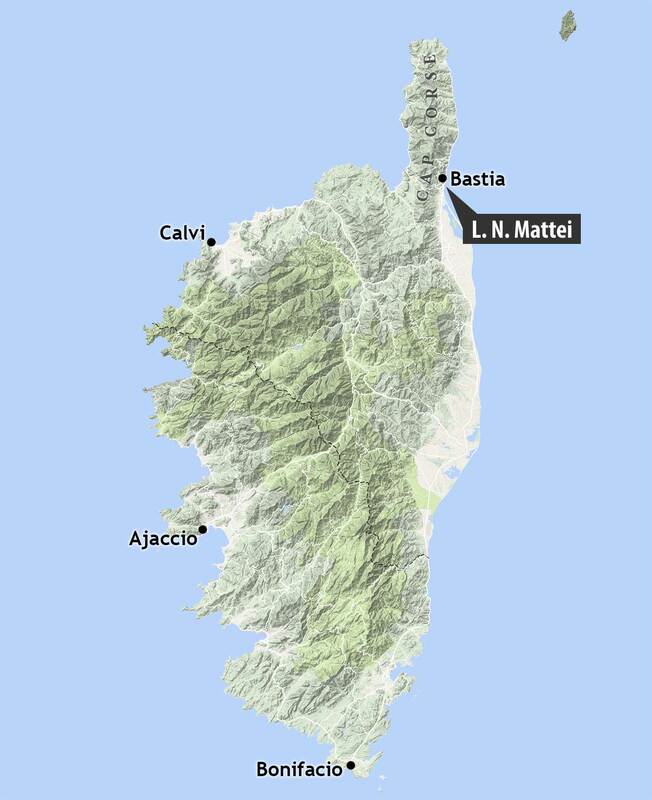 A territory of France, Corsica has over the centuries been influenced by both France and Italy, as well as northern Africa. 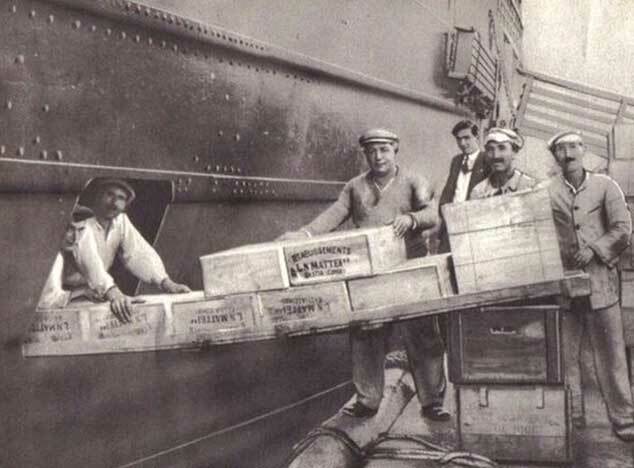 Mattei discovered the beneficial properties of cinchona tree bark during a voyage to the Caribbean, and he brought it to Cap Corse to blend with local wine made from Muscat and Vermentinu grapes. 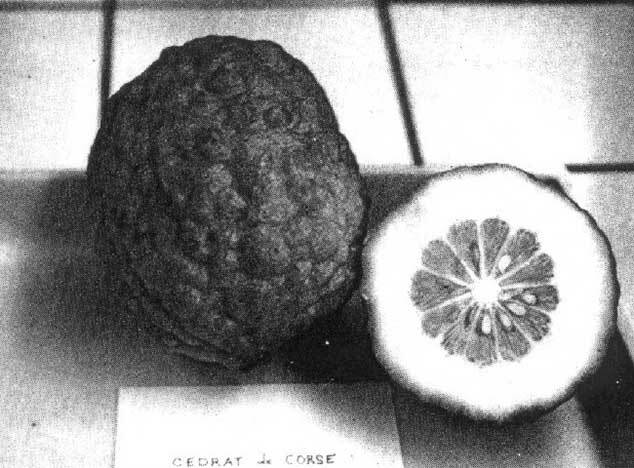 He added spices that made their way through Cap Corse’s bustling port, as well as Cedrat (citron), a thick-peeled ancestor of lemon. 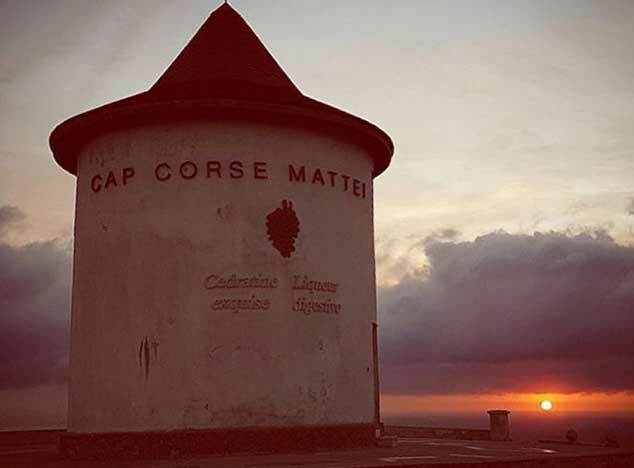 Cap Corse Mattei Quinquina was soon exported across the globe.